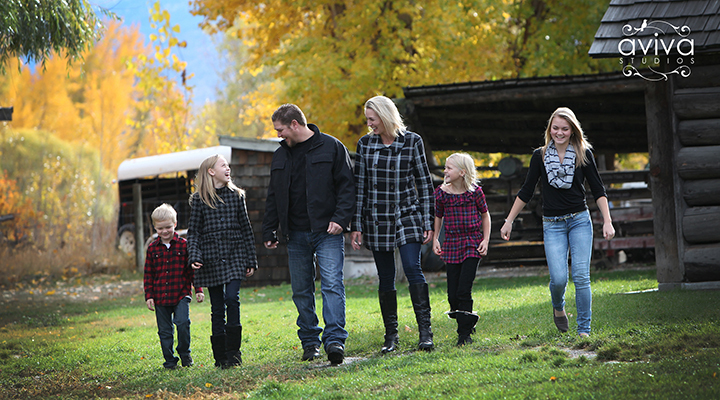 Fall is here and it’s a great time for family photos! For the month of October get your family portrait taken at a location of your choice or in our beautiful studio! Sessions are $350 and $25 from each session will go to the KGH Foundation. Fee includes a 45 minute session at a location of your choice, an online gallery and 10 of your favorite images (large resolution). Additional prints and images can be purchased. Sessions are limited so call now to book your spot. A $50 retainer is required to book your shoot time. Session price is for 4 people. Additional family members is $25 each.